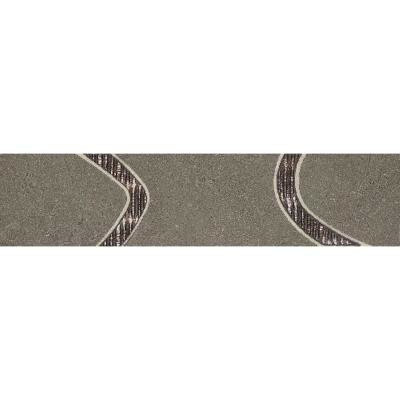 Featuring construction that offers skid and abrasion resistance, the DalTile City View 12 in. x 3 in. Downtown Nite Porcelain Floor and Wall Tile is great for various commercial and residential installations. This tile can be used in interior and exterior spaces thanks to its frost-resistant design. The contemporary-style product offers a color that adds beauty to your room and complements many decors. You can buy this product in our internet market. We will be glad if you make the right choice.